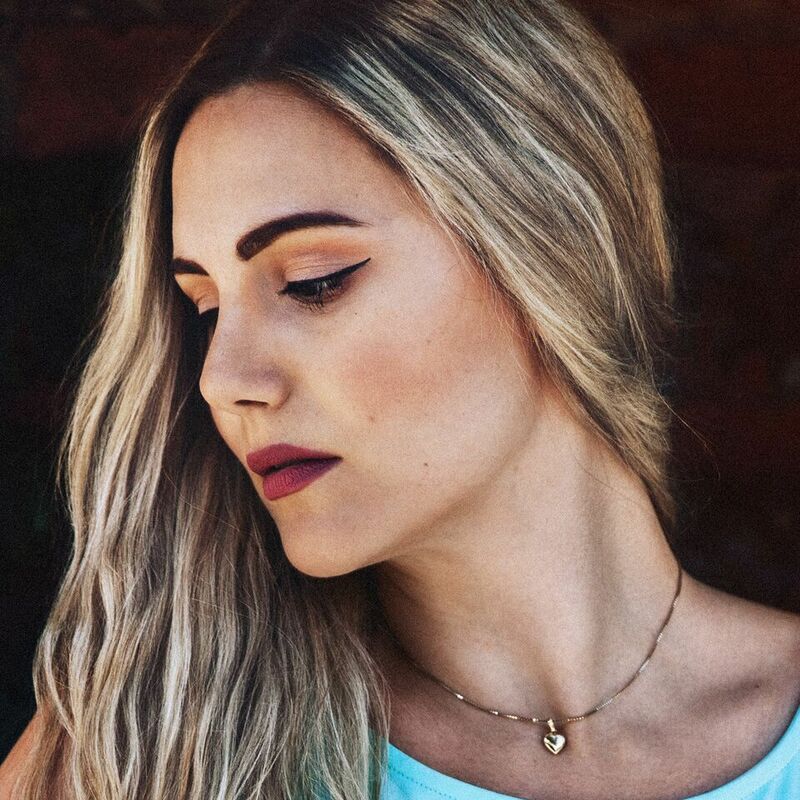 Raised by Gypsies ::: Music Review // Caroline Duke "Be Wild"
When the song "Be Wild" starts you hear a guitar and then it goes into this slower, methodical beauty that has a steady pace as it doesn't seem too fast or too slow. It's one of those things where if it was slightly faster it could be more of a pop rock/pop punk song and if it was slower it could be a ballad but it finds that space between the two. Not many songs have that pacing- where it doesn't feel like we're moving but we really are. The idea of this song, lyrically, is that whole "live fast / die young" idea except maybe not dying young. It's about making the most of your life and your time, you know, taking chances and just doing what you have to in order to truly live. It reminds me of one of those old cliches about how everybody dies but not everybody lives. Caroline Duke seems to be giving you that friendly reminder to live life to its fullest and most importantly just live. While there are elements to this song that could put it into a pop genre (and I could see it being on the radio) I find it funny that at one point she discusses "motherfuckers", which is a definite radio edit. I realize pop songs do have words in them that are edited on the radio (Though I hear Demi Lovator, for example, more not on the radio than on it) but it's always fun for me when you hear something that sounds pop- clean- and then there is a word that can't be on the radio. "Be Wild" is soulful and it does exactly what any good single should do-- leaves me satisfied with it as a song, but also wanting more. I think that's the real genius behind this sound. You could hear an EP or full length from Caroline Duke and based on this song it could either be something like Metric or something like Demi Lovato. Songs could easily have rocking guitars or beats or both. Being such a great song in its own right but also so versatile in the sounds which it could work within on an album is why you should be listening to this one at least once a day.